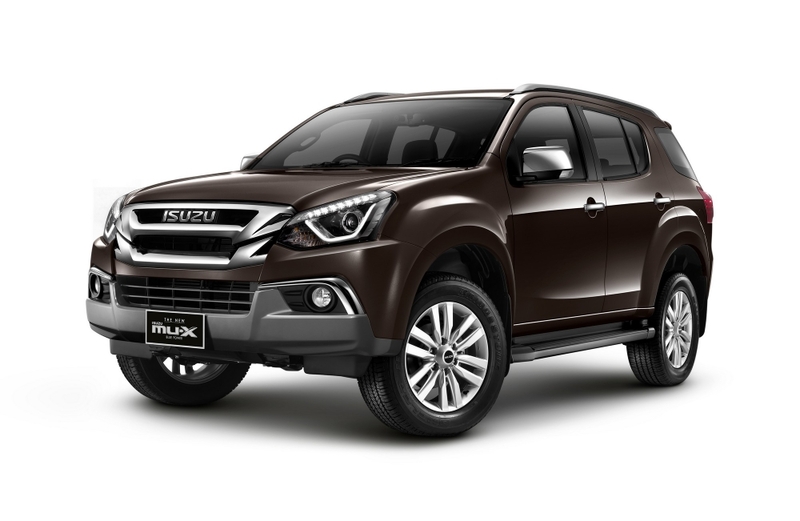 The second generation Isuzu MU-X will receive a facelift in India this year. Along with some design changes, the Chevrolet Trailblazer's Japanese twin will gain a 1.9-litre diesel engine, as per a report from CarDekho. The 2019 Isuzu MU-X's 1.9L diesel engine will comply with BSVI emission norms applicable from April 2020. Isuzu makes the MU-X in India with a 3.0-litre diesel engine good for 177 PS and 380 Nm. Elsewhere, it has the 1.9- and 2.5-litre diesel options. The 1.9-litre produces 150 PS and 350 Nm of torque, while the 2.5-litre develops 136 PS and 320 Nm of torque. None of them is Euro 6 (BSVI equivalent norms)-compliant. However, in the Isuzu D-Max, the company offers a Euro 6-compliant version of the 1.9-litre engine, and this is the unit that will power the facelifted Indian Isuzu MU-X. The Euro 6-compliant version of the 1.9-litre diesel engine, available in European markets, is tuned to deliver 164 PS and 360 Nm of torque. Isuzu offers it in 4x2 and 4x4 models, with a choice of 6-speed manual or 6-speed automatic transmission. Like the current Isuzu MU-X, the 2019 Isuzu MU-X 1.9L may exclusively get a 6-speed automatic transmission with 4WD. The updated Isuzu MU-X will feature some exterior changes such as LED headlamps with integrated LED DRLs, new front grille, revised bumpers, new double-spoke alloy wheels and tweaked tail lamps with a LED light guide. The interior remains mostly unchanged in design, save for tweaks to the centre console with an 8-inch touchscreen infotainment system coming in for the 7-inch unit. 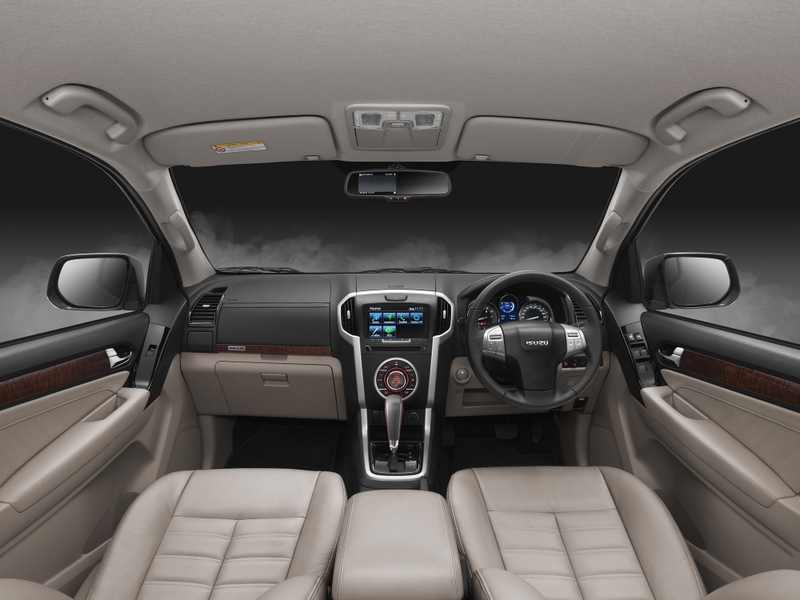 Isuzu may try to aggrandise the cabin with new wood trim and a more appealing upholstery, albeit still in a light tone. The facelift in Thailand comes with a bigger 8-inch touchscreen unit. The new Isuzu MU-X's launch in India will take place around the festive season given Isuzu has started testing it on the roads.